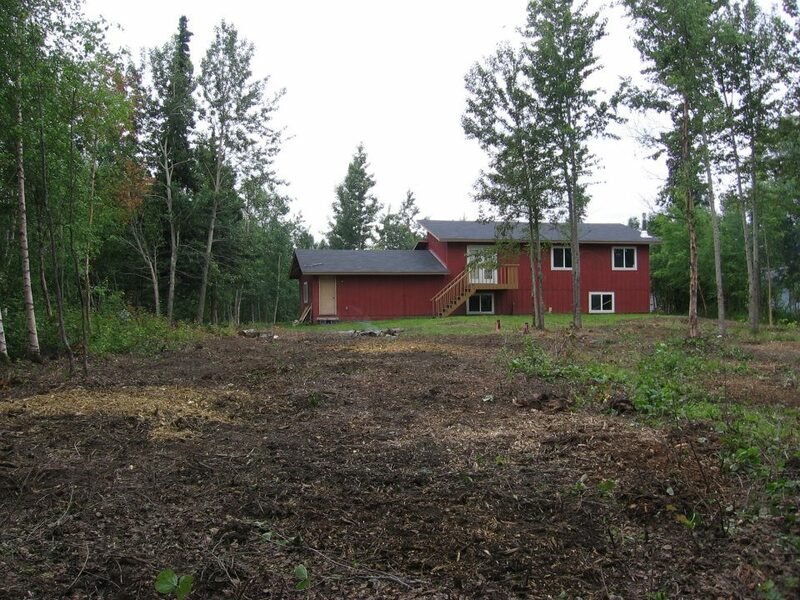 TBF Services is a family owned and operated business in the Mat-Su Valley. 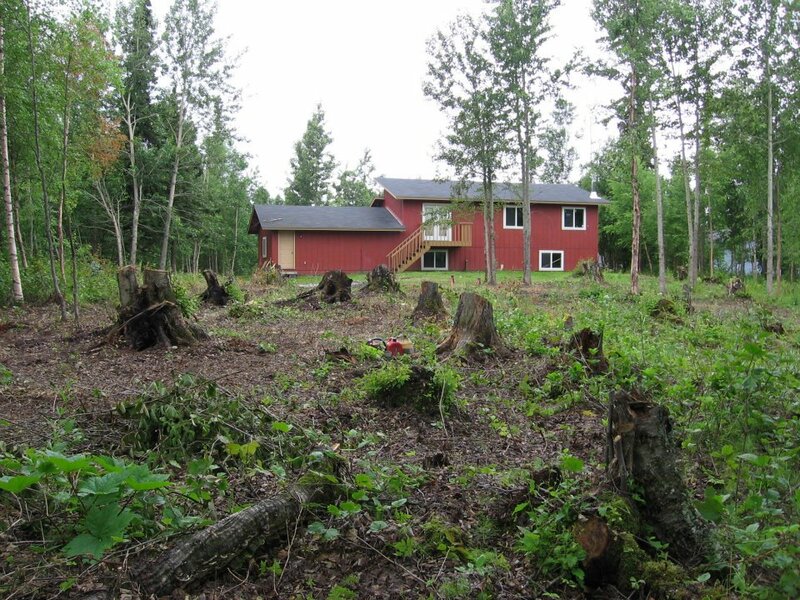 They specialize in stump grinding, removing unsightly tree stumps with no damage to the surrounding area. The machines fit through 36″ openings and excel at getting into tight spots, around plants, next to buildings, trails, at campsites, etc. 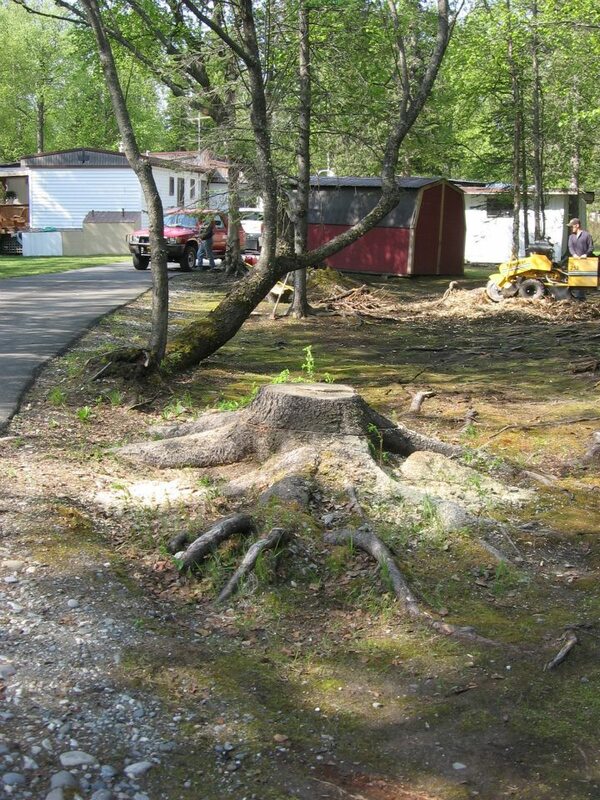 The stump grinder removes a stump by grinding it into small chips while the stump is still in the ground. This leaves the foliage and the surrounding landscape untouched. 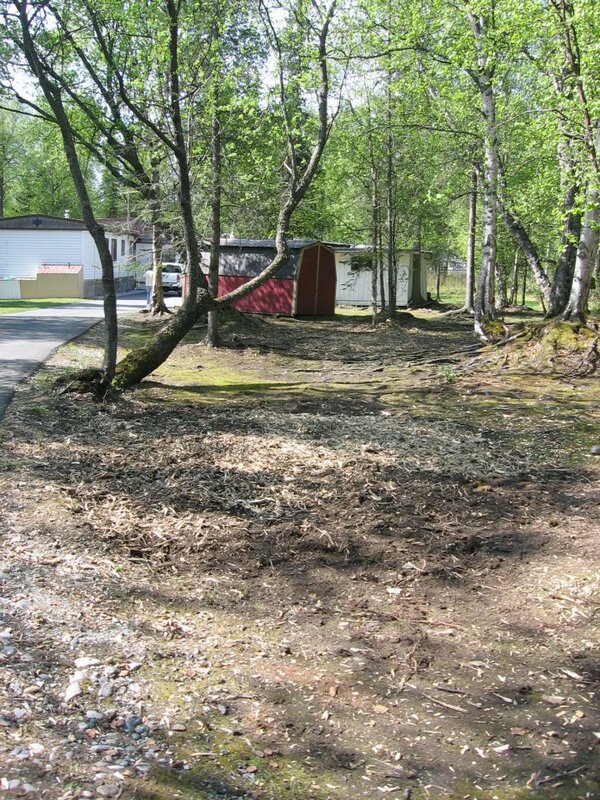 After the each site is cleaned up, the chips are left in a neat pile or spread around for mulch depending upon your preference. 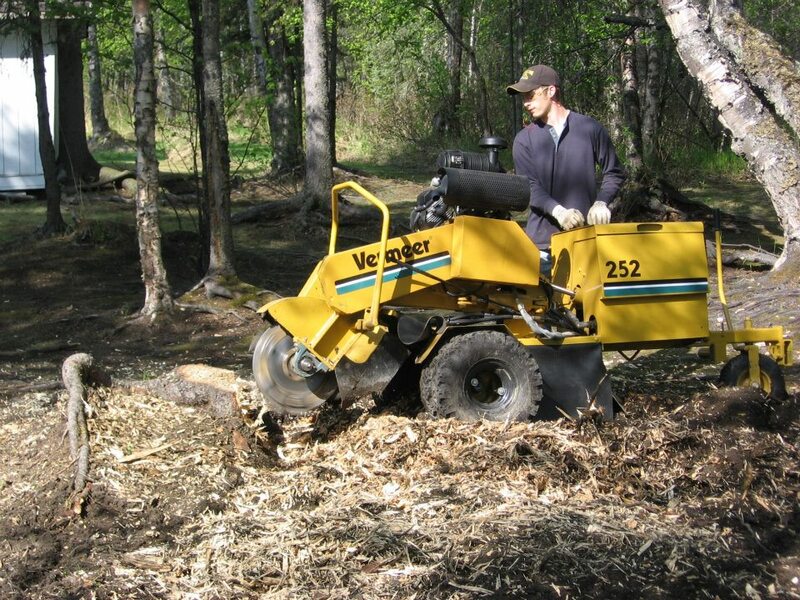 This process makes stump grinding a much more affordable and feasible way to remove stumps than excavation. TBF Services will take any job, large or small! Call for a quote. Please contact them at (907) 355-3673, or “Like” their Facebook Page!